[toc]A person is said to be suffering from convulsions, if his/her body starts shaking violently and becomes uncontrollable. Convulsions are mainly caused by continuous rapid contraction and relaxation of the muscles of the body caused due to abnormal electrical brain activity. Often a person suffering from Convulsions is said to be suffering from fits or epileptic seizures, however, not all epileptic seizures result in convulsions. Convulsions usually last for about 30 seconds to a couple of minutes, during which the person suffering from convulsions tend to lose all body awareness. A person undergoing convulsions experience loss in consciousness, drooling from the mouth, irregular breathing, sudden clenching of teeth, falling to the ground, abnormal eye movements etc. 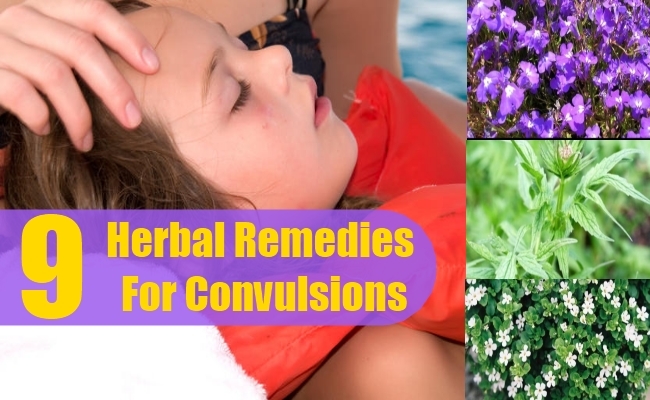 The main factors which cause a person to suffer from convulsions are- alcohol abuse, anxiety, nervous tension, high blood pressure, drug abuse, epilepsy, very high fever, brain related diseases, stroke, snake bite etc. People of all age groups may suffer from convulsions, however, small babies or people suffering from nervous disorders are more prone to Convulsions. Below mentioned are some useful herbs which can effectively help in controlling and to some extent even preventing Convulsions. 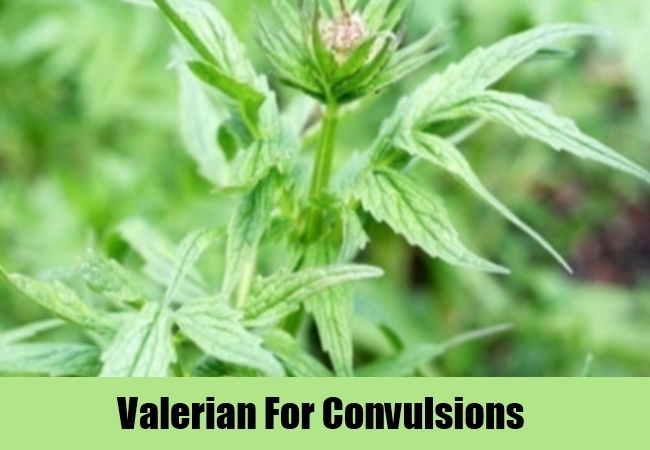 Valerian is a very effective and most widely used herbal remedy to treat convulsions. It is renowned for its property to provide relief from muscular spasms and subside the convulsions. Valerian is a very good adaptogen and stimulates the body to maintain a balance of all things. It is also a very good nervous system tonic and helps in stimulating or depression the nervous system activity as per the requirement of the body. Valerian has also been used as a sedative to calm and the patient. All these properties of Valerian makes it a much sought after herbal remedy for Convulsions. Valerian can be taken in form of extract, capsules, tonic etc. 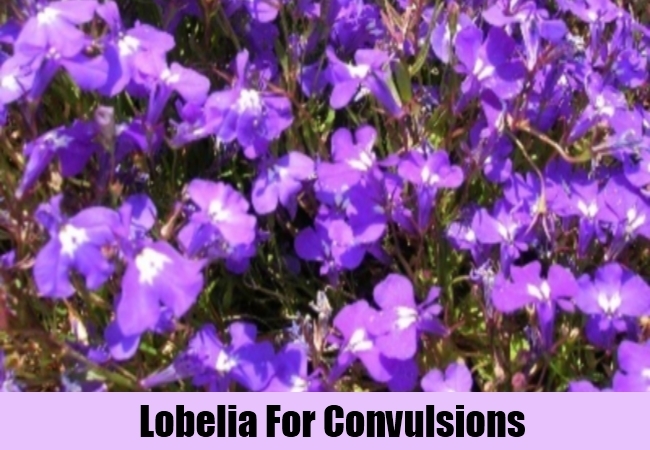 Lobelia is yet another very useful herb for controlling convulsions and seizures. Lobelia simulates the brain cells to produce a chemical known as GABA, which helps in proper functioning of the motor and convulsive movements of the body. Lobelia also as sedative and relaxant properties, which is very useful in calming the patient during bouts of convulsions, thereby decreasing their intensity. Lobelia tincture helps in instantly calming the spasms and reducing the convulsions in the body. It can also be used in form of tonic, oil etc. 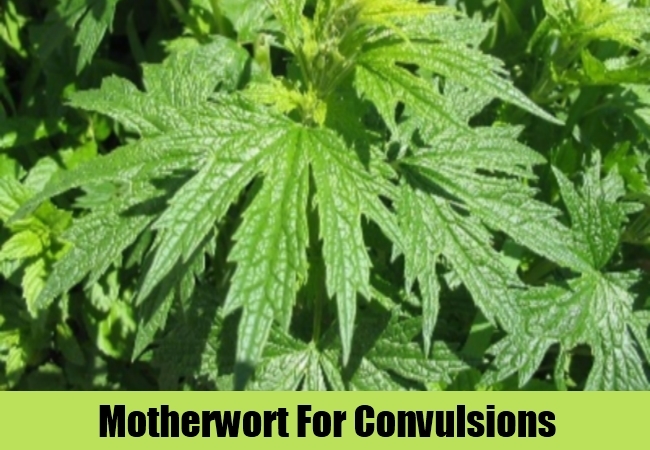 Motherwort is also a very good herbal remedy used effectively to treat convulsions and other nervous system related disorders like epilepsy, seizures etc. Motherwort is a very good nervine and is very effective in providing a soothing and calming effect to the body. It is also used as a sedative to calm the patient and decrease the instances of convulsions. Motherwort is also used as a cardiac tonic to regulate the circulatory system and reduce the convulsions caused due to heart palpitations, anxiety and tension. Motherwort can be consumed in form of capsules, tonic, extract, tincture etc. Bacopa has been used traditionally for curing convulsions. This herbal remedy helps in stimulating the production of a chemical called as gamma–aminobutyric acid in the brain. This acid is responsible for proper functioning of the bodies motor and convulsive movements. Therefore, consuming Bacopa ensures that the rate of convulsions decreases at a steady rate. 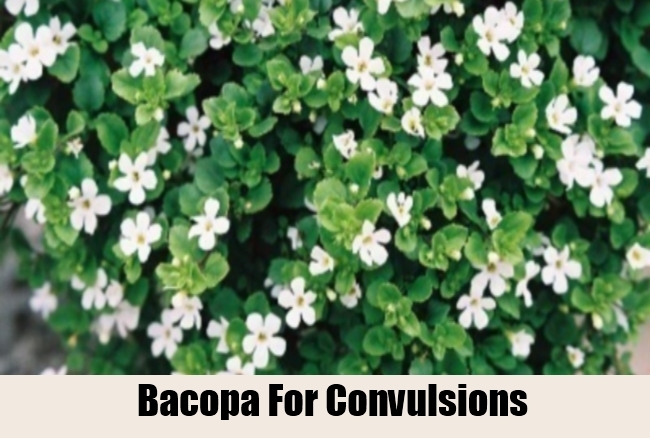 Bacopa is a very powerful herb for curing and preventing convulsions, seizures and epilepsy. Bacopa can be consumed in form of herbal extract, tonic, capsule, powder etc. Skullcap is yet another herbal remedy used since ancient times to cure various nervous system disorders including convulsions, epilepsy, seizures, delirium etc. It is a very mild sedative and is used to calm the sooth the nerves of the body. Skullcap contains chemicals which helps in regulating the heart beat and provides relief from nervous tension and anxiety, thus helping in warding off convulsions. It also helps in controlling the blood pressure of a person, which is yet another cause of convulsions. 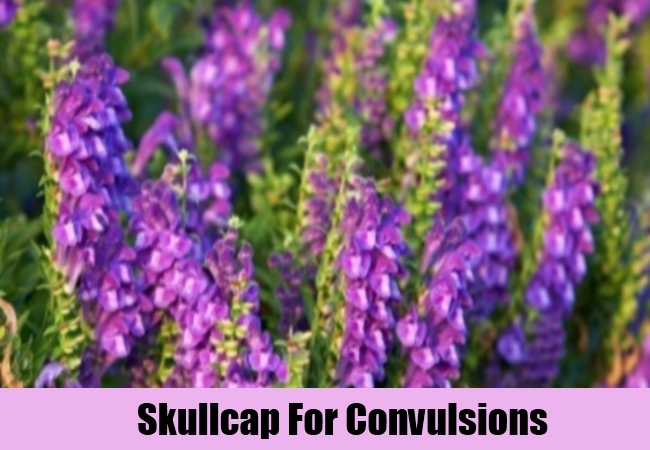 Skullcap is best effective when taken in form of tonic or tincture to provide relief against convulsions. Mistletoe is a very famous herbal remedy used since ancient times to cure convulsions, epilepsy and other disorders of the nervous system. Mistletoe is famous for its property to calm and sooth the nerves of the body, thereby providing relief from convulsions. It is also very effective in curing cramps, spasms in the muscles, epilepsy and other nervous system disorders. 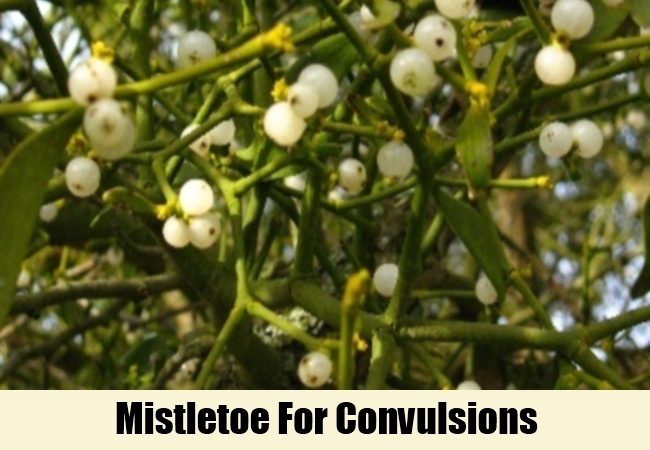 Mistletoe is also a very good cardiac tonic and is also used as a tranquilizer to calm the tensed patient, thereby providing instant relief from convulsions. It can be consumed in form of herbal tea, tincture, extract, injectables etc. Corydalis has been used traditionally since ancient times to help with convulsions. Bulbocapnine is the main component of Corydalis and is an alkaloid which is used to help in convulsions. 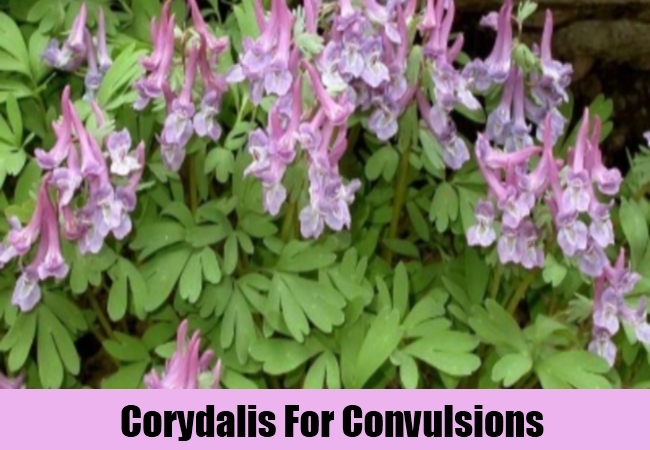 Corydalis is a anodyne and is used to calm and sooth the central nervous system. It is also a very good cardiac tonic and is used as a sedative. This herbal remedy helps in providing relief against spasms and pain. Corydalis can be consumed in form of extract, dried powder, tonic, capsules, herbal tea etc. Black Cohosh is a herbal remedy which has been used effectively since centuries to treat the various problems of nervous system, including convulsions, seizures and epilepsy. This herb not only helps in reducing the intensity of spasms in the body but also helps in providing a soothing and calming effect to the nerves. 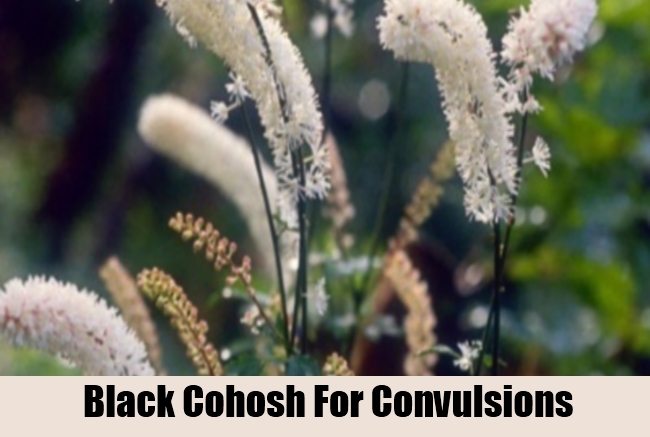 Black Cohosh is famous for its sedative and tranquilizing property, which comes in handy when controlling the patient suffering from severe convulsions. Black Cohosh is available in the market in form of dried powder, extract, tonic, tablets etc. 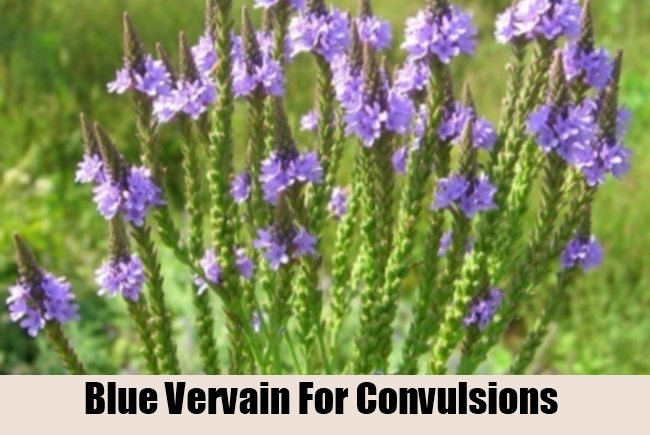 Blue Vervain is a herb which has been used traditionally by herbalists to treat Convulsions and extreme cases of epilepsy. Blue vervain helps in providing a soothing and calming effect to the nerves of the body, thereby, providing immediate relief from convulsions. Due to its nervine property, it is also very effective in treating various other disorders of the nervous system. This herb is also known for its tranquilizer properties and is very effective in bringing down high fevers, which is one of the main causes of convulsions. It can be consumed in form of herbal tea or powder.